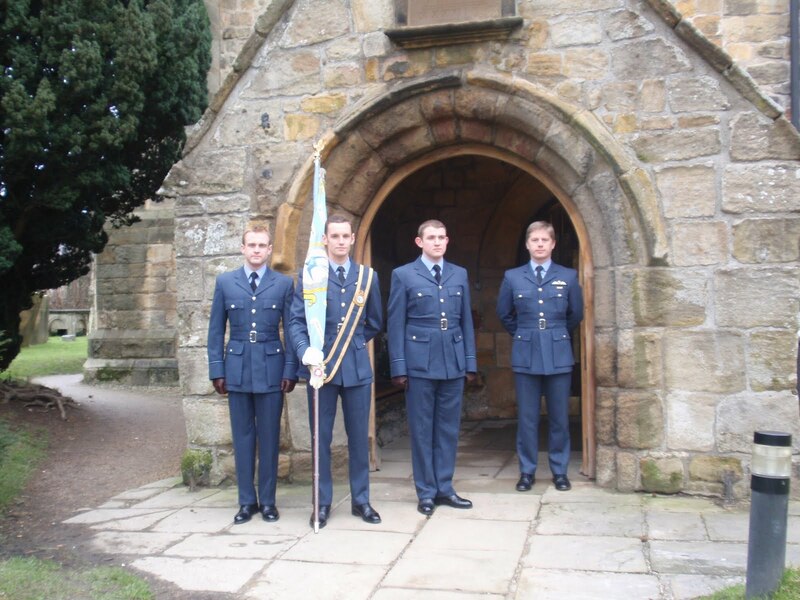 The life of Tom Hughes was recalled with great admiration and affection at a Memorial Service held last week at St Mary's Church in Ponteland. The church was packed with many people standing at the back. 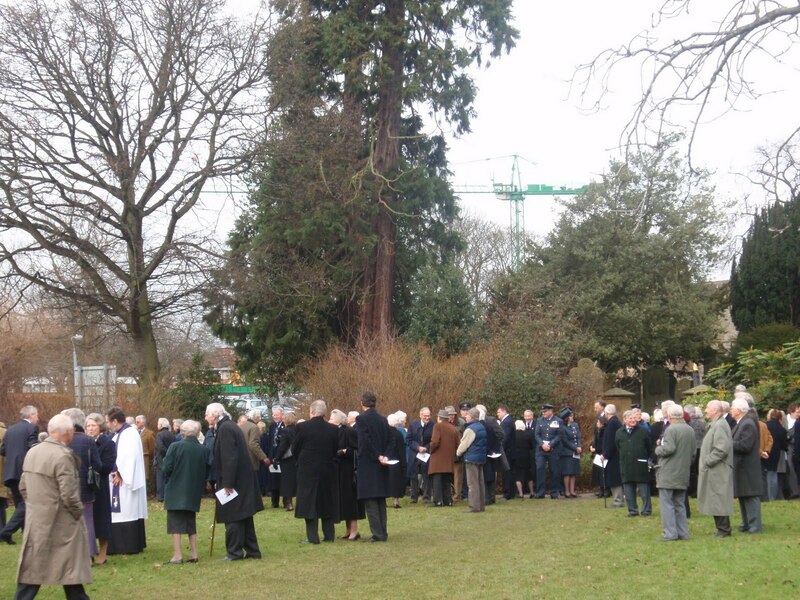 They had come from far to say farewell to a well-loved man of diverse talents. The Reverend Peter Barham took the service and nephew Peter Jackson in his tribute recalled the conjuring tricks performed by his uncle when he was a teenager. Another nephew read a poem by Kahil Gibran and a colleague from RAF days, Rodney Scrase DFC, paid tribute to Tom's flying ability and portrayed a man of integrity but not afraid to have a tilt at authority when called for. Tom was a Spitfire pilot engaged in the build up to the invasion of Sicily and then in the battle for Monte Cassino where he was shot down, badly burned and lucky to survive. The Germans transferred him to a military hospital where he was held as a POW for more than a year before coming home in early 1945 as part of a prisoner exchange. Tom's former RAF squadron 72R, based at Linton-on-Ouse in Lincolnshire, mounted a colour party with Flight Lieutenant Chris McCann carrying the colours into the church. The officers had driven up that morning and were heading back later. Tom's widow Joan was accompanied by family members to the service in the Parish Church. The flypast was two twin-seat prop trainers, Tucanos, from Linton-on-Ouse and they flew east to west over Coates Green after everyone came out of the church at 1pm. A fine tribute to a fine gentleman!